I have good news and bad news. 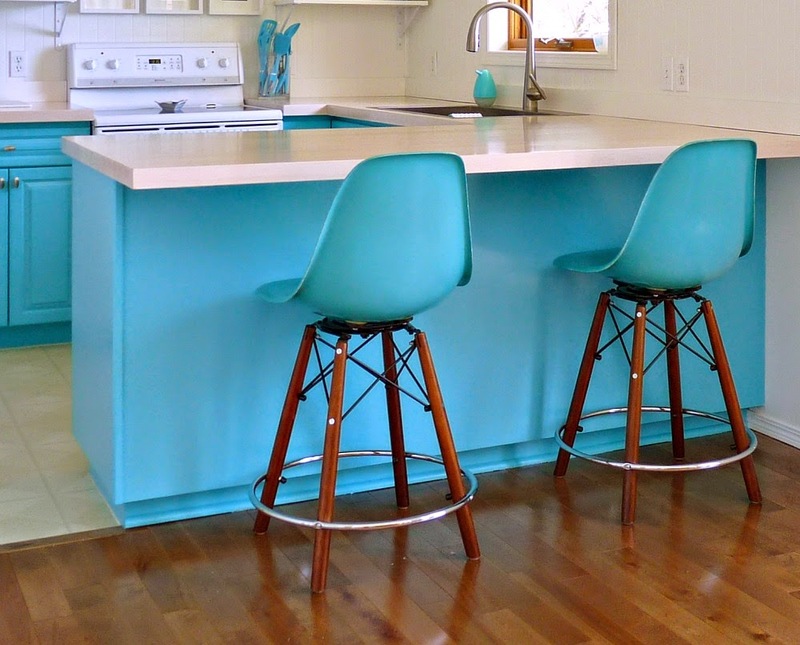 The good news: the turquoise kitchen is done, and it looks amazing. It exceeded my expectations and I’ve been spending my days staring at it wistfully. Every now and then I sigh, in a decidedly contented way. The bad news: I spent some time last week trying to photograph it, with little success. I’m not sure if my six year old camera is slowly dying or if I’ve forgotten how to use it, but it’s taking really grainy shots – plus it’s really fighting me when it comes to capturing aqua true to life. By Friday I gave up, and Hubs and I spent the day in Duluth, MN. He will be working on my 30th birthday next week, so that was our celebration: a full day of thrifting and antiquing across the border (all I found was this turquoise pyrex piece and a blue McCoy planter, but the mini road trip was so much fun). I’m going to try to photograph the kitchen again today, but in the meantime I wanted to gab about a key piece of kitchen furniture, and provide a review of Modernica‘s customer service. 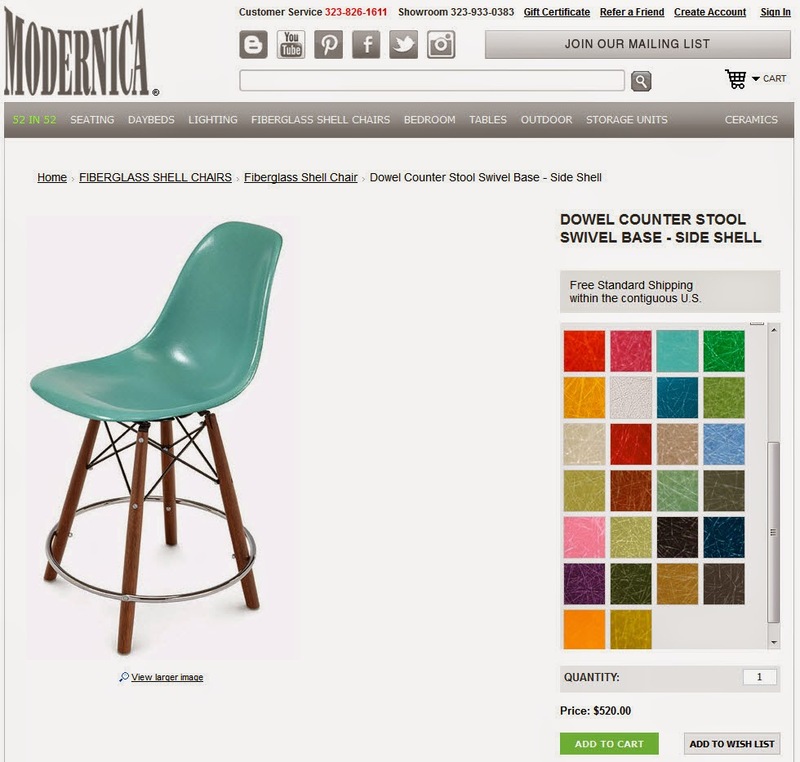 Sadly, my experience with Modernica was not completely awesome. The moment we opened the box, we noticed that one of the shock mounts had slipped during the gluing process and did not align with the base so it could not be assembled. 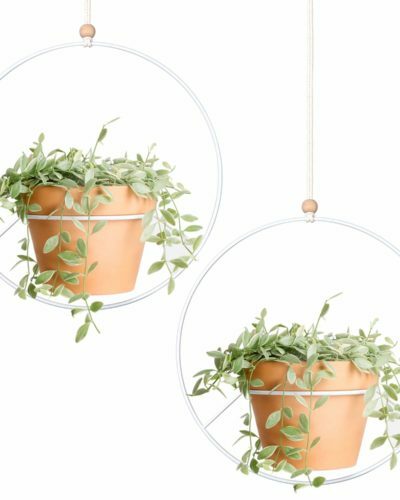 I contacted Modernica right away and received a cool request for photos to ascertain the problem and determine if they could/would help me. After I emailed the photos, the process picked up speed a little bit. They sent me a shipping label via email and instructed me to return the shell in the same box I received it. 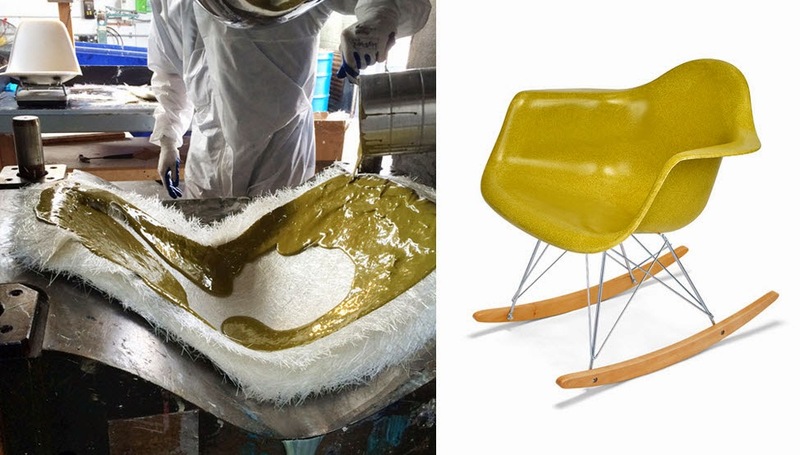 Sadly, the replacement fibreglass shell that came was very different from the one I sent back – the colour is a bit lighter and the edges are very white. I understand that irregularity is part of the process, but the first pair were perfect for each other because they were similarly irregular (if that makes any sense). I just didn’t want to go through the hassle of returning it again. I don’t notice it as much anymore. beautiful and the chrome accents gleam. There are these little plastic caps that refuse to stay put, but I think a little sticky tack can solve that. They suit the look I’m trying to achieve in the lakehouse and even though they aren’t licensed reproductions, I’m convinced of the authenticity of the production (there is some debate). Ultimately, I can excuse the flaw because they are handmade, in America, and that’s a beautiful thing. I like supporting companies that keep jobs in North America, and I can forgive an assembly flaw. Plus, they made something just for me, and that’s pretty special. Previous Post They Say it’s Your Birthday . . . Thanks!! Any surprise they're aqua, lol? Those look awesome in the kitchen! Love them! Tanya, I adore those stools! And am strongly considering getting some for our house but I have a question for you. 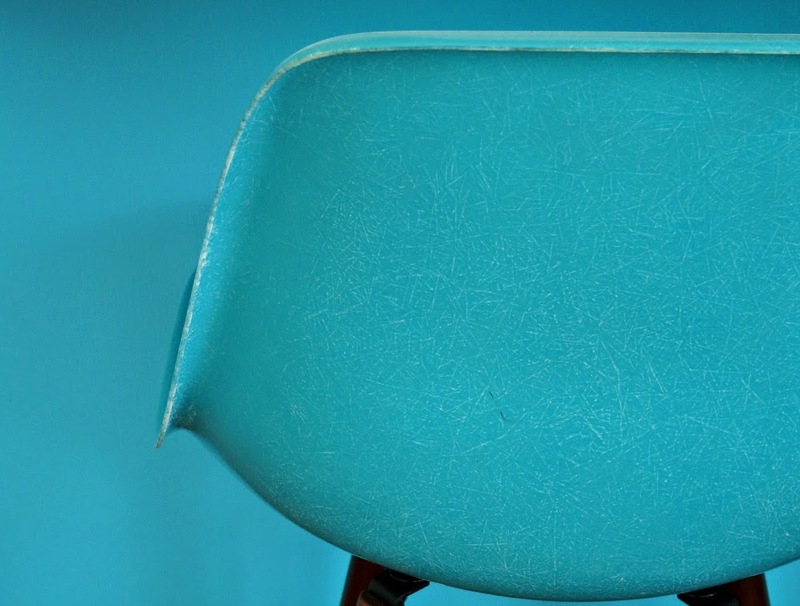 At a Toronto restaurant last weekend, my husband I saw some identical Modernica stools (though in orange – not nearly as nice as your aqua ones) at the bar. They looked terrific and were very comfortable to sit in, except we found the seats wiggly – perhaps a result of them having been sat in by many bums. 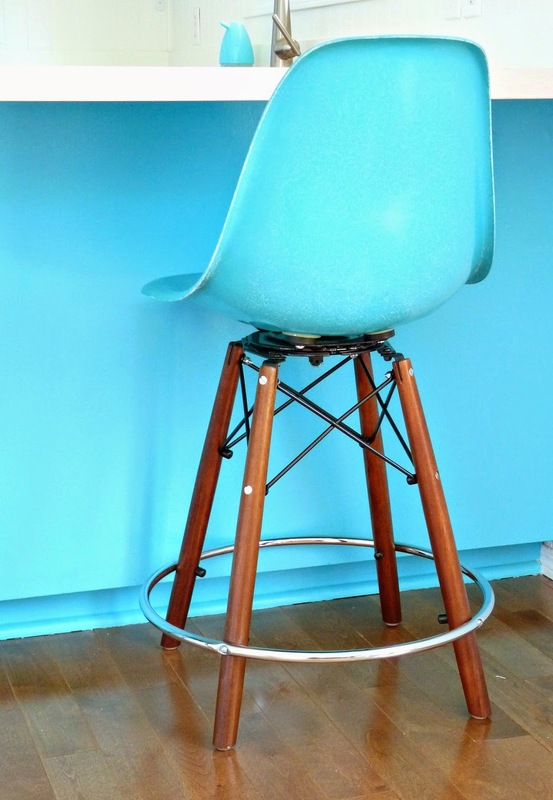 Have you experienced any problems along those lines as you've used your gorgeous stools more and more? That's a really good question! They wiggle a bit, but it hasn't bothered us and hasn't gotten worse – not that we've noticed anyway. My Hubby says that it is a property of how they are assembled. There is a bolt that goes through the centre of the two metal plates (stationary and rotating). There are then washers and a castle nut that holds this in place. A cotter pin holds the nut from loosening. You could probably remove the pin and tighten the nut a bit, but then they might not rotate as well. You might want to check out a stool at a store that carries them and double check. But I'm thinking that slight wiggle will bother you. I hope this was some help! It sure is, Tanya. I will try to find a retailer and check them out – but the fact that it doesn't bother you folks is a good sign. Thank you! Oh good, I'm glad! 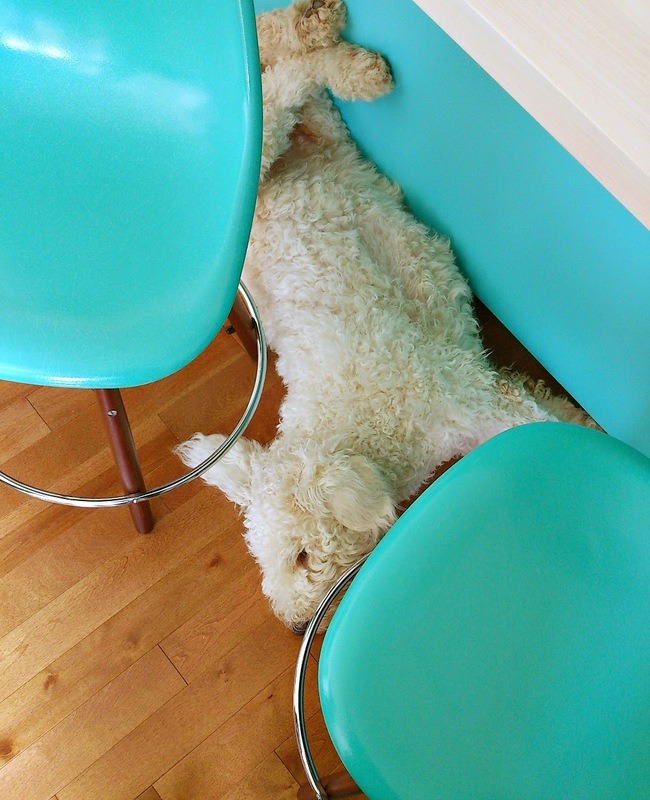 I will say that we really love these stools. We use them everyday and I would definitely recommend them. 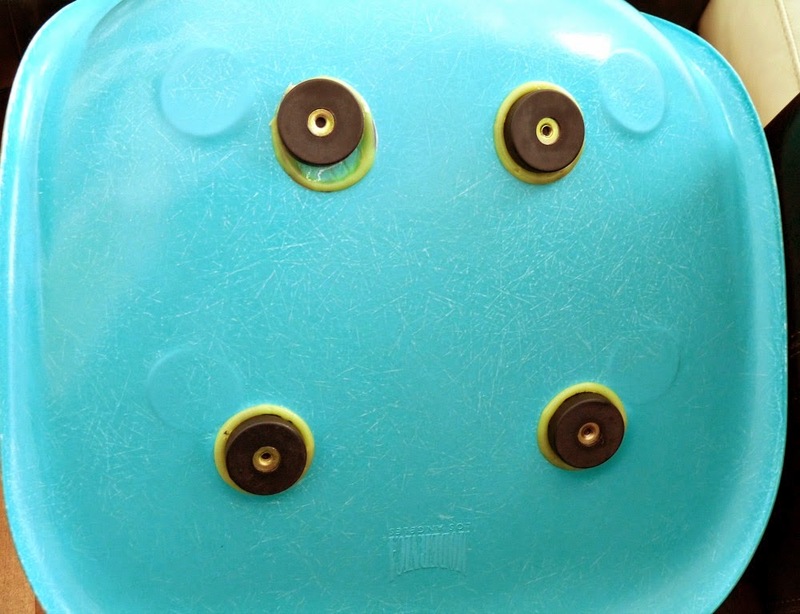 My biggest problem with them is that the rubber caps covering the nuts and bolts fall off so we decided to either use a bit of sticky tack to hold them in place, or just remove them. But it's a really small problem. Other than that, they've been great!